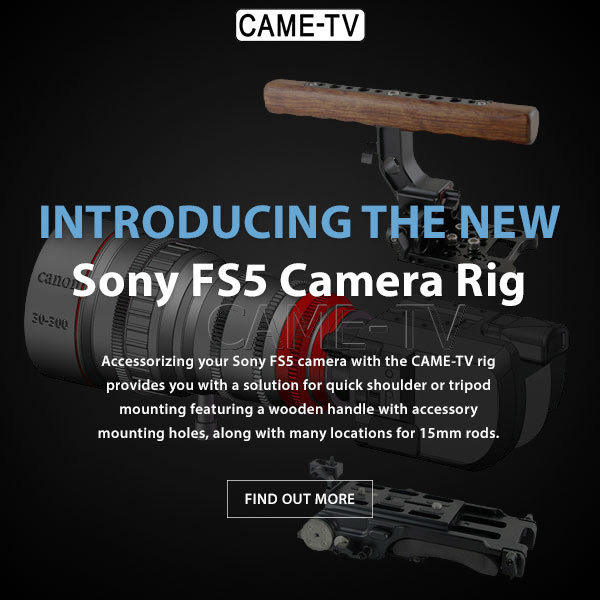 New CAME-TV Sony FS5 Camera Rig! Constructed out of wood and aluminum. The wood provides an attractive finish and is comfortable to grip providing a warmer surface than cold metal. There are many fastening holes in the top of the handle and there is a 15mm hole on the stem to mount a 15mm rod perpendicular which can provide additional mounting methods for accessories. The base of the handle is dovetailed which insures a secure and adjustable mount to the top plate. 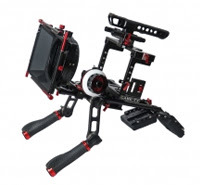 Features two 15mm rod holes for expanding the system and is physically attached to the Sony FS5 via four mounting fasteners. The heart of this kit is the base plate that features a quick release system to easily attach and detach the shoulder pad base. 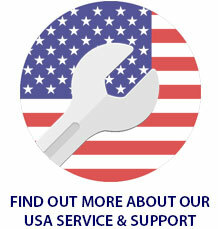 There are two 15mm rod holes that run through the base that allows front and/or back mounting of 15mm rods. This base incorporates two rosettes which allows for adding accessories. 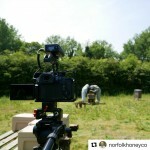 In addition there is a dovetailed tripod plate that provides quick and secure mounting to a tripod. 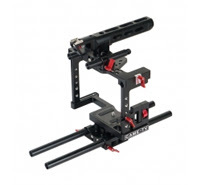 Posted in Blog, CAME-FS5 Camera Rig. 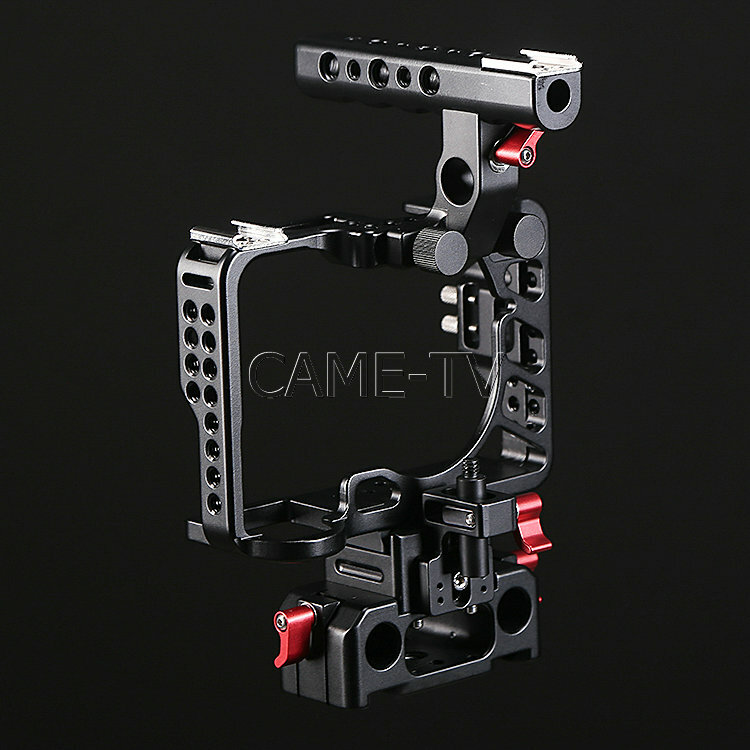 Tags: 15mm, base plate, came, came-tv, camera rig, cametv, fs5, quick, rig, rosettes, shoulder rid, SHoulder Support, sony, sony fs5 camera rig, top handle, top plate on December 15, 2015 by vision. 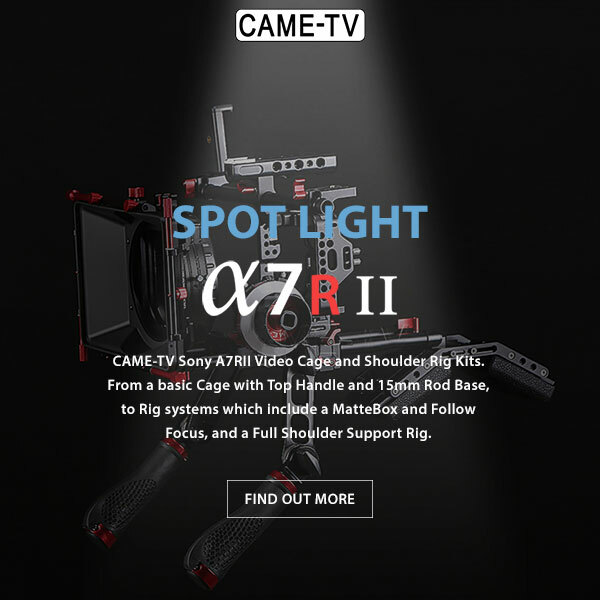 With the new release of the Sony A7RII camera we have designed a cage that fits the Sony A7RII perfectly. 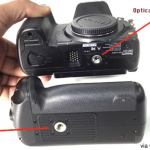 With the A7RII in the cage, you have complete access to the battery so you can easily swap it out without having to take the camera out of the cage. 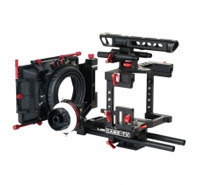 Depending on what type of setup you need, we offer many different accessories for our cage such as a Matte Box, Follow Focus, Shoulder Pad, Handles, 15mm Rods, and more. 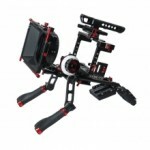 We also provide different bundles with our cage that provide some of these accessories as well. 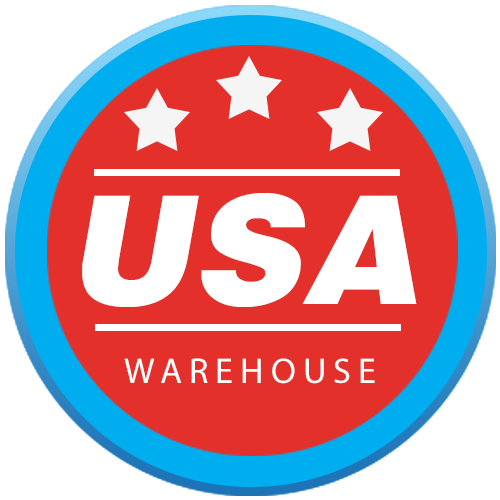 From amateur to professional style videos, we aim to offer high quality products you need to support your system with confidence. Posted in Blog. 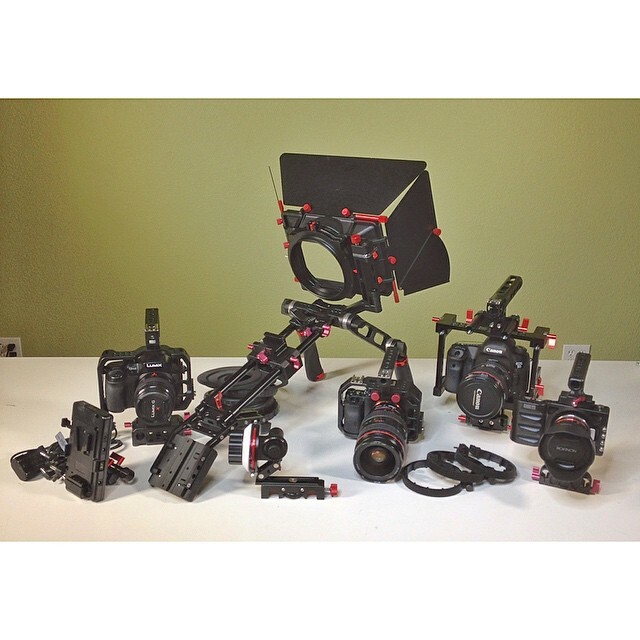 Tags: A7rII accessories, External Battery, Handles, Mattebox, SHoulder Support, Sony A7r II Rig, sony a7rII cage, top handle on August 24, 2015 by cametvblog. 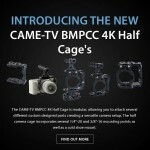 @mrcheesycam posted a review on some of our #cametv #camera #cages for the #bmpcc #gh4 and #canoncameras...Make sure you check it out! 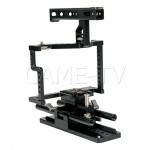 For more information on the CAME-TV Camera Rig Cages click the picture below! 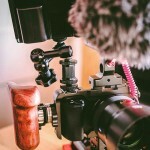 Posted in Blog, CAME- A7S Cage, CAME- DSLR Cage, CAME-BMPCC Cage, CAME-GH4 Cage. 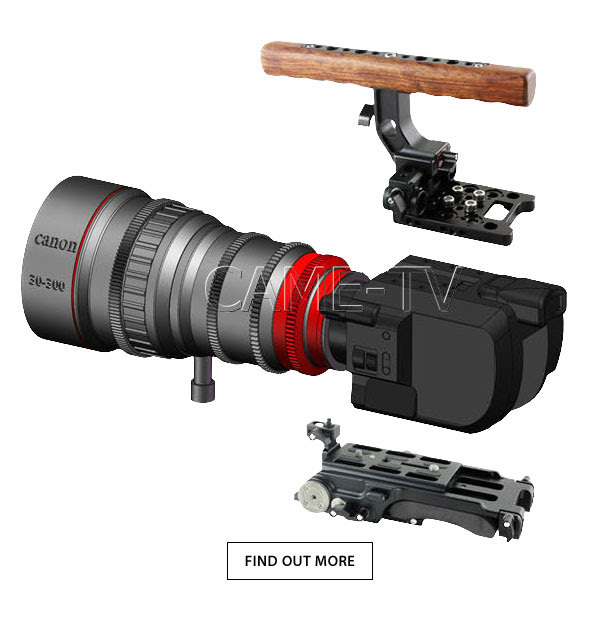 Tags: 15mm rods, a7s, bmpcc, cages, came-tv, cametv, canon, follow focus, gh4, Handles, Mattebox, rails, rigs, sony, top handle on June 26, 2015 by vision.